The links in this post may be affiliate links. We waited a whole year after moving into our Hobbit house to finally throw a housewarming party, but it was a super fun day and night with 40 of our good friends! 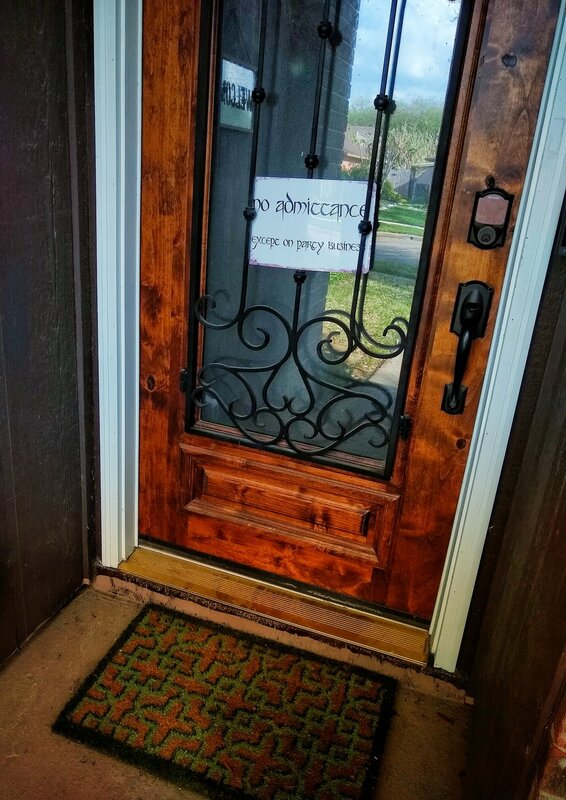 Picking the theme was easy, and I got this sweet metal “No Admittance Except on Party Business” door sign to ensure the theme was present from the moment guests reached our door. When we were looking at houses, I stumbled upon the house we now call home online while searching the area. The exterior photos were disappointing and I didn’t think much at first, but after scrolling through images of the interior, I got excited to see it in person. 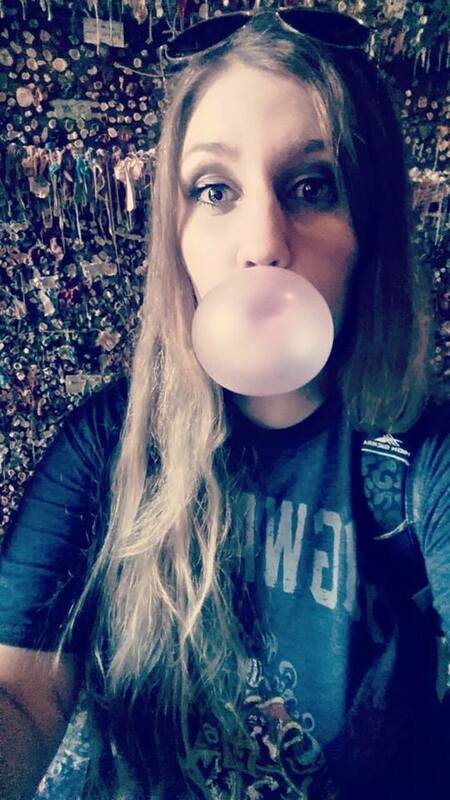 I told my husband about it and that I wanted to see it in person before asking him to scroll through the photos. I knew he’d dismiss it quickly after seeing the initial exterior photos and would think it looks hobbity. I was so right— when he saw the first couple pictures of the front of the house, he skeptically said, “I don’t know, babe, it’s like a Hobbit house.” (Quick background on us: I am the nerdy one in our relationship, while he is into muscle cars and gadgets. So while “hobbity” to me is endearing, I knew—to him—it didn’t carry a positive connotation.) We did a walk-through and both fell in love with it, and now it’s home! Unfortunately, I was ‘a fool of a Took’ and didn’t think to take photos until after it was already over; I’ll share the Hobbit themed items and the photos I could scrounge together below. There was enough food for dozens of Hobbits and dwarves, in true Hobbit fashion: We had a spread with fresh veggies, loaves of French bread, a handful of fancy cheeses, fruit and berries, and so many treats and drinks. There were Funyons and Ring Pops as ‘rings’, gummy bear Beorns, PO-TA-TOE salad, lembas bread, Gollum goldfish and more. Morgan also fired up the grill and made a bunch of hotdogs and hamburgers. 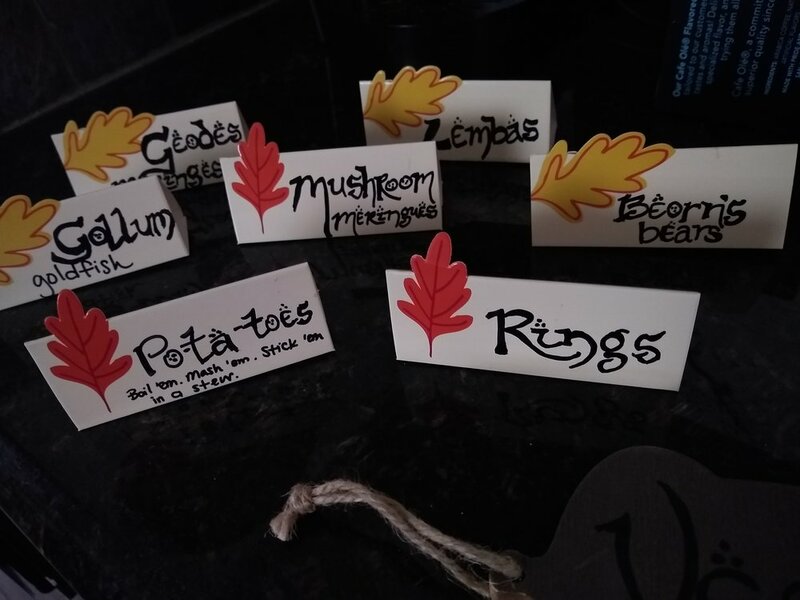 I knew when we decided that we’d have a Hobbit themed housewarming party, that I wanted to focus on the treasures associated with Bilbo’s adventure as well as the nature along his journey from Bag End in Hobbiton to the Lonely Mountain. 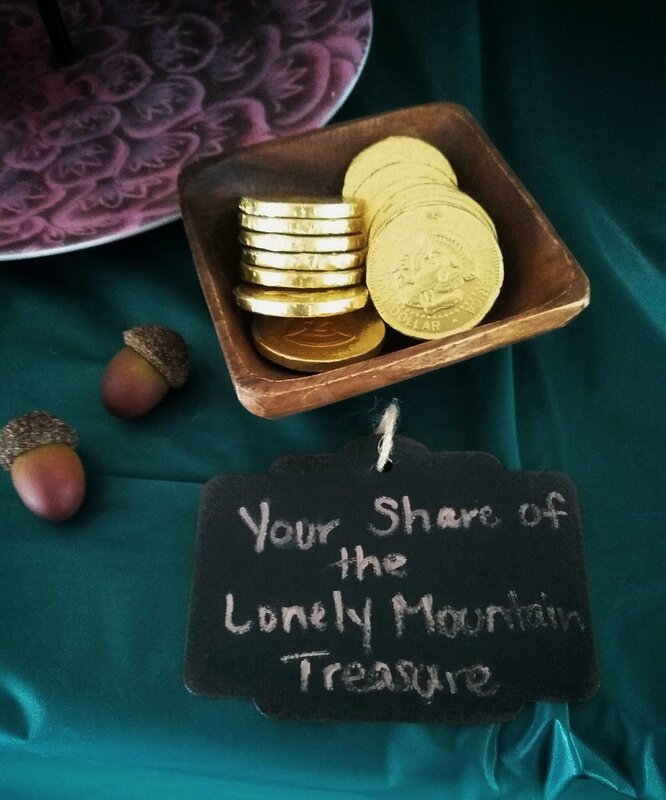 I scattered dozens and dozens of gold coins and fake acorns over dark green tablecloths. To deliciously represent Smaug’s hoard of stolen loot, we had chocolate coins and beautiful geode meringue cookies. 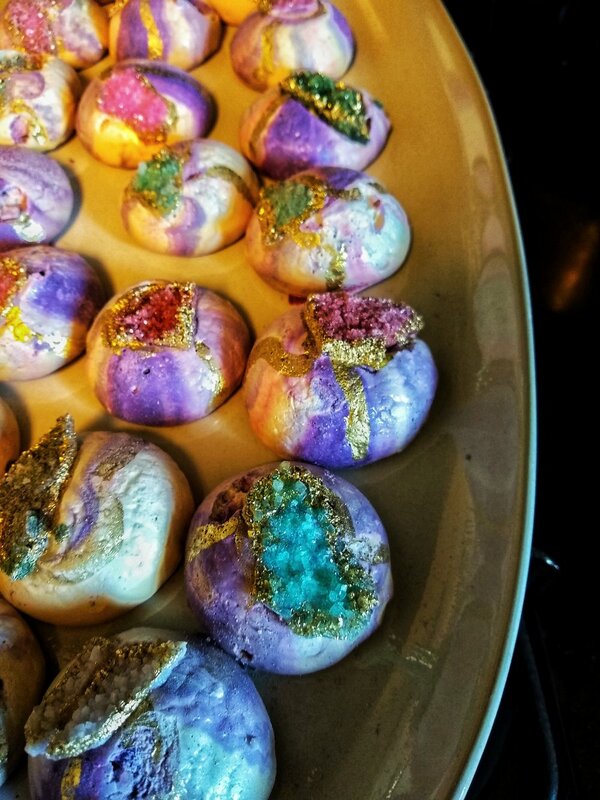 Delicious geode meringues made with edible gold and rock candies. Continuing with the idea of treasure, I crafted a make-your-own Arkenstone keepsake station. Thorin's very own PRECIOUS. The Arkenstone: The Heart of The Mountain, The Jewel of Kings. "It was a globe with a thousand facets; it shone like silver in the firelight, like water in the sun, like snow under the stars, like rain upon the Moon!" I picked up some charms, gems, and stones for partiers to craft their own Arkenstone keepsake, whether to them that meant crystals, druzy stones, hematite dragon fangs, shimmering dragon scales, or whatever else they fancied. For the less creative, more analytical Hobbits, we had a 652-piece Hobbit LEGO set that needed put together. Once all the pieces were together the masterpiece was Bilbo’s Hobbit Hole, complete with dwarf visitors and Gandalf. That’s what I’m Tolkien ‘bout! 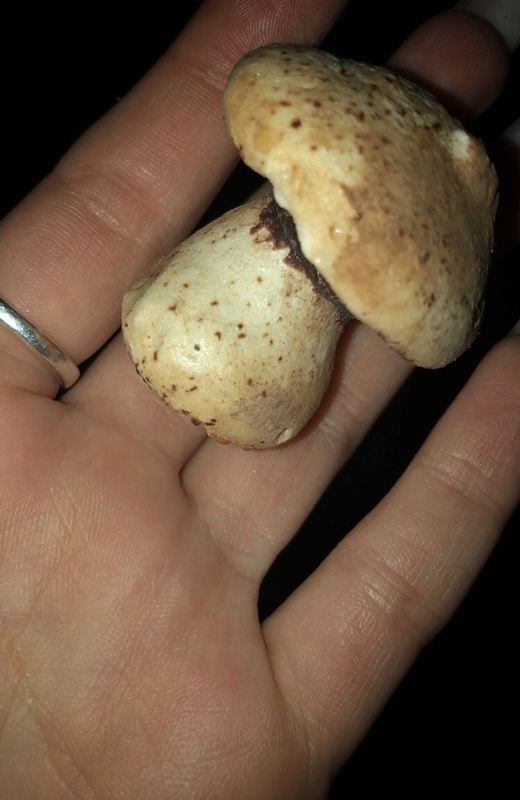 We had the most realistic mushroom-shaped meringues. 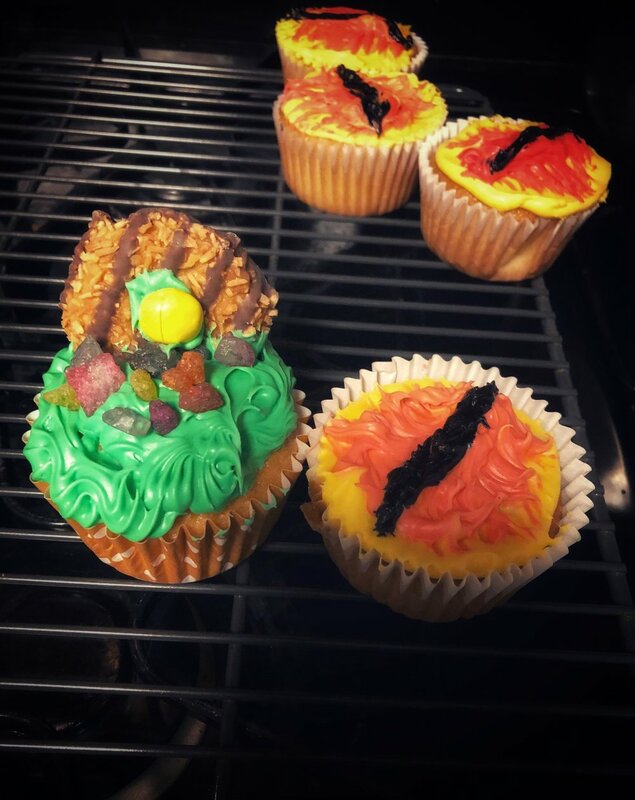 A few sweet friends helped me frost some hobbit hole and eye of Sauron cupcakes. 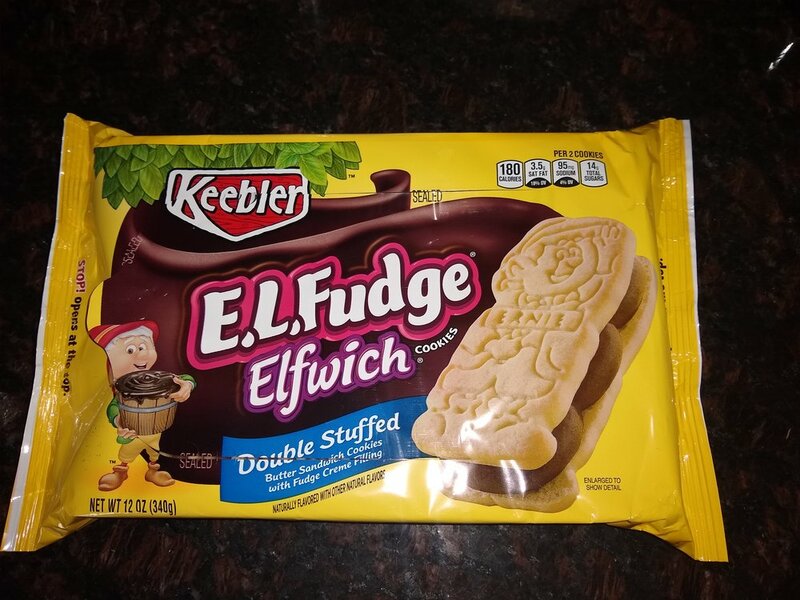 We had “elf and hobbit” fudge cookies thanks to Keebler, and Lonely Mountain snowcaps. Since updating the exterior of our home, it looks less “hobbity” and more homey. Though it still has diamond-shaped stained glass in the front of the house, not unlike Bilbo’s hobbit hole. 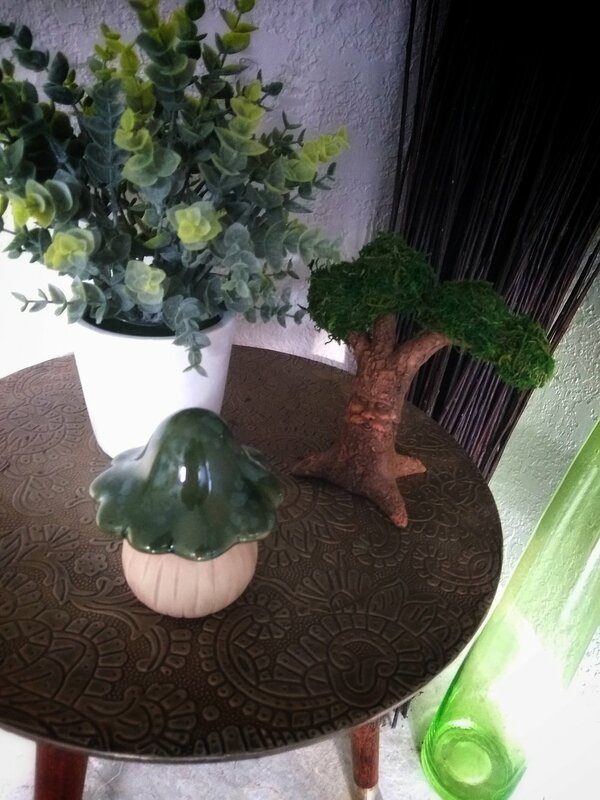 I’ve decorated here and there with homages to our hobbit house and where its name comes from. This is my favorite, our Hobbit meal themed kitchen clock. 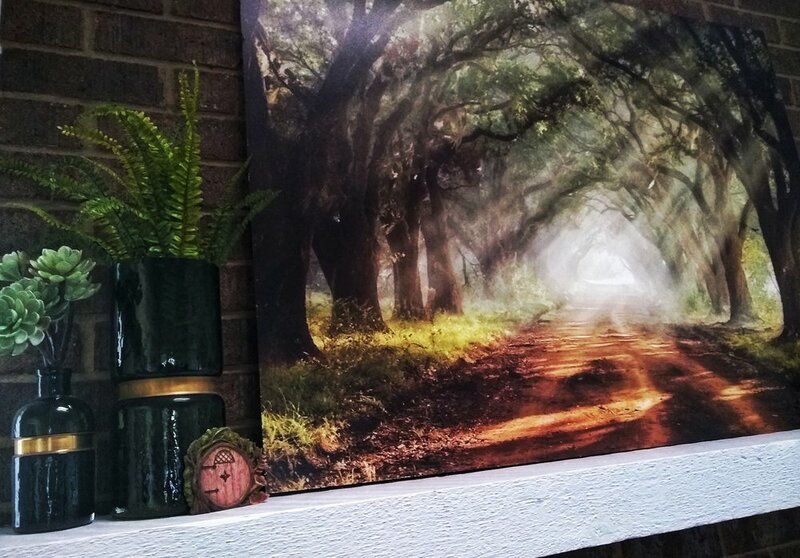 I’m not big on a lot of bright colors, so much of our home is neutrals with touches of greenery. 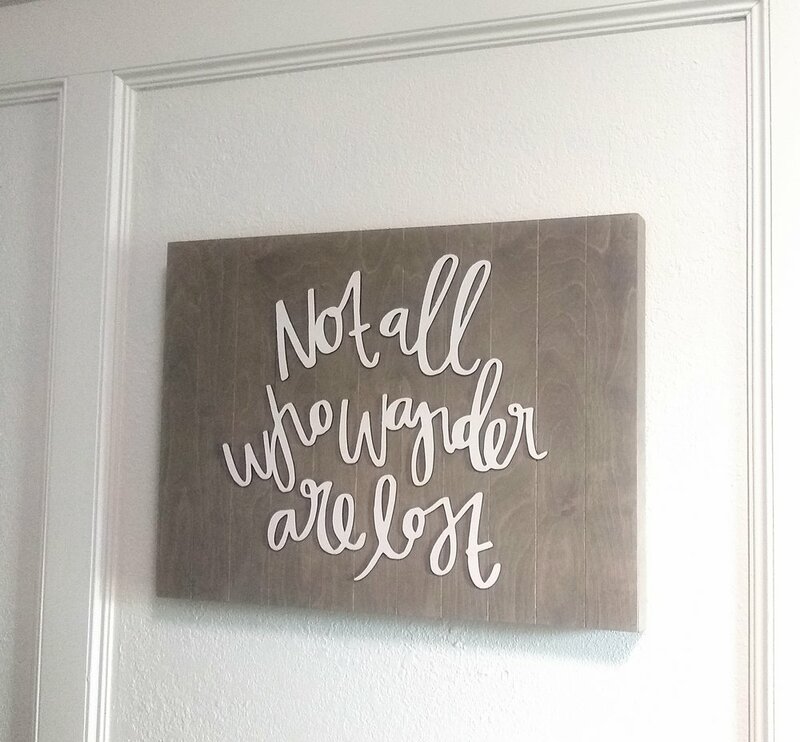 We’ve got little nods to Tolkien’s novels that few people would recognize otherwise: A tiny hobbit door, a Treebeard-esque Ent, a quote on the wall that’s missing the word “those” to be a true quote. It was a truly eventful day filled with its own adventures. The pool filter hosing cracked and flooded the backyard momentarily, a neighbor backed into a guest’s car and we partied like hobbits til nearly 2am. We were blessed to have such great company into the night.